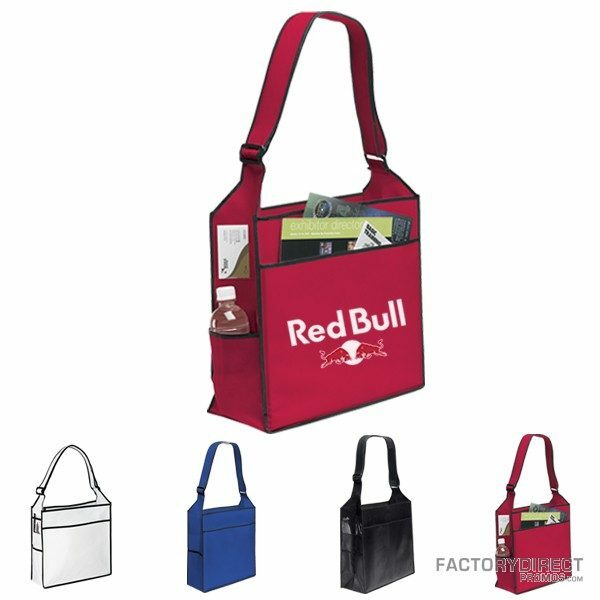 Tradeshows are hectic by nature and those attending are inundated with information. 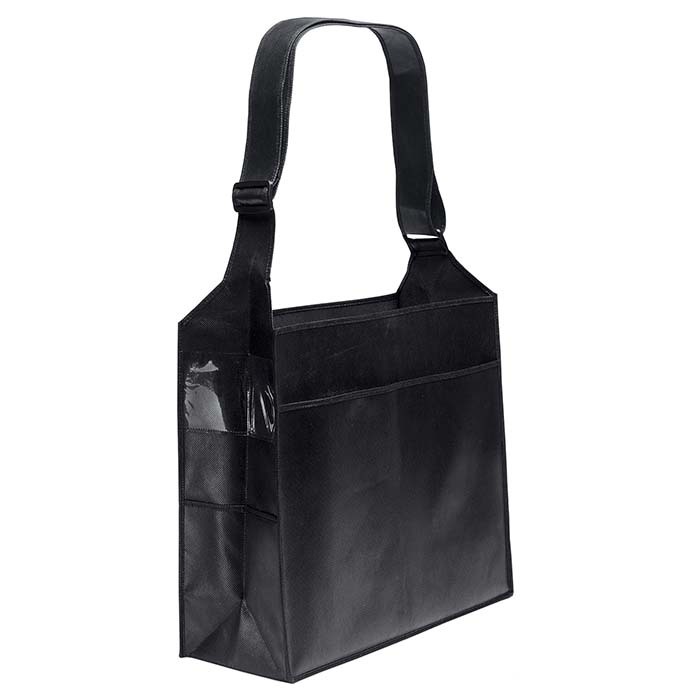 Make sure you stand out from the rest by giving out custom-made bags. 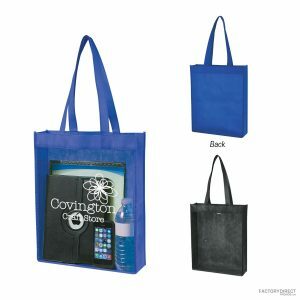 Eco-friendly portfolio bags from Factory Direct Promos can be customized with your brand and message so prospective clients can display your logo as they walk the showroom floor and they can continue to spread your name when they get home and reuse the bag when they run errands, head to the gym, or for whatever use the re-purpose the bag. 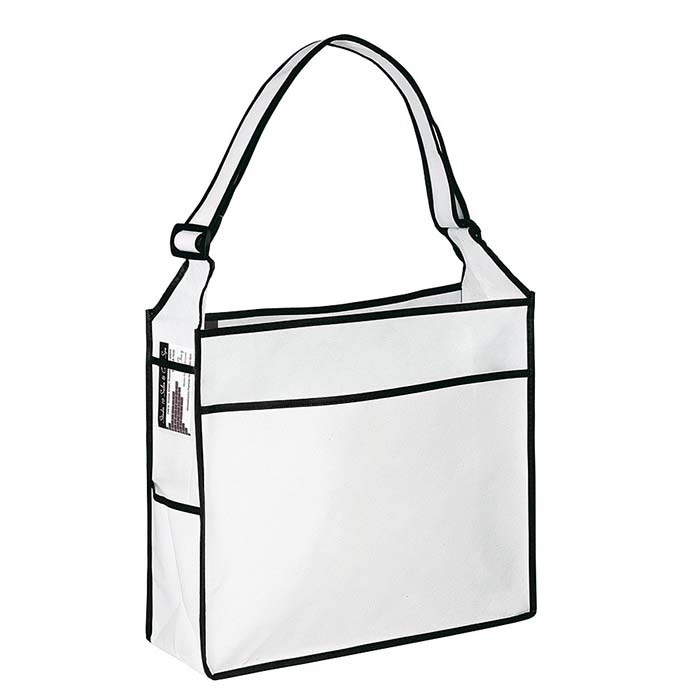 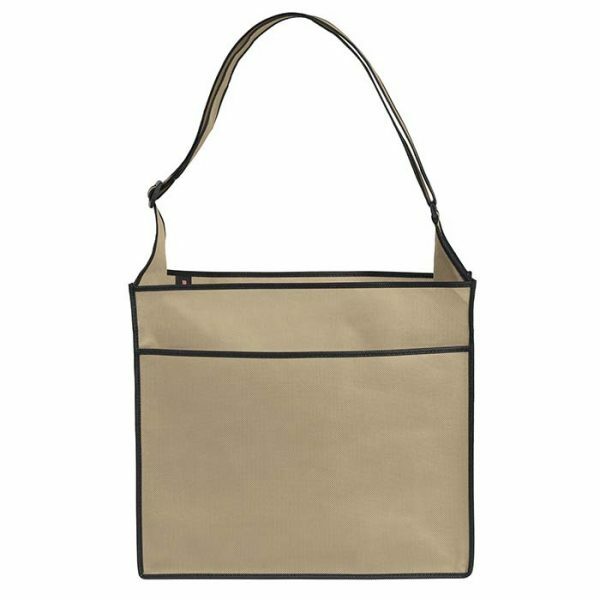 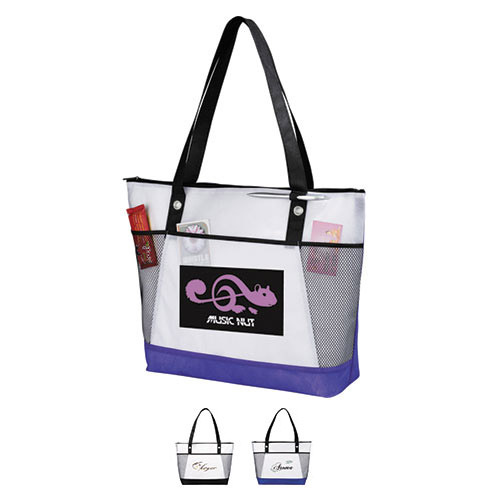 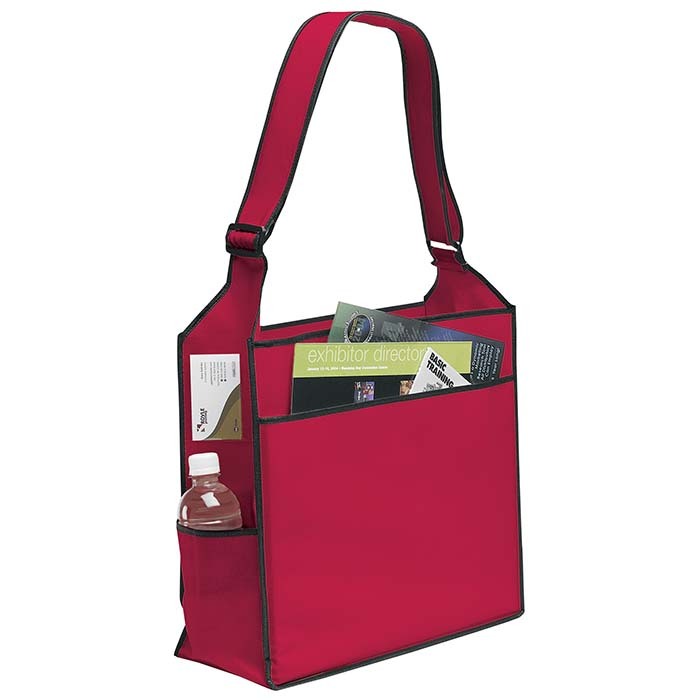 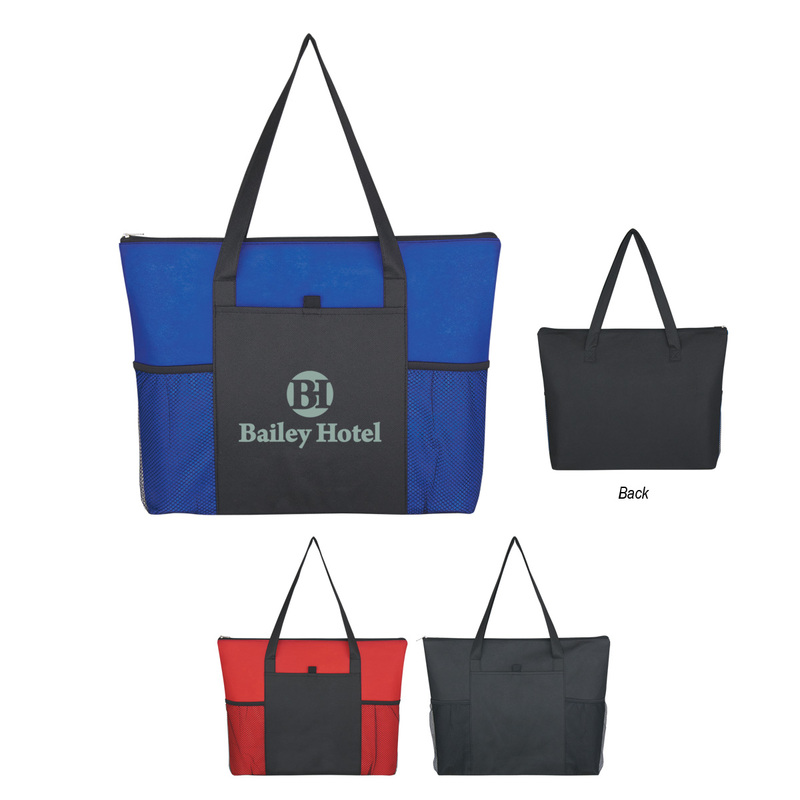 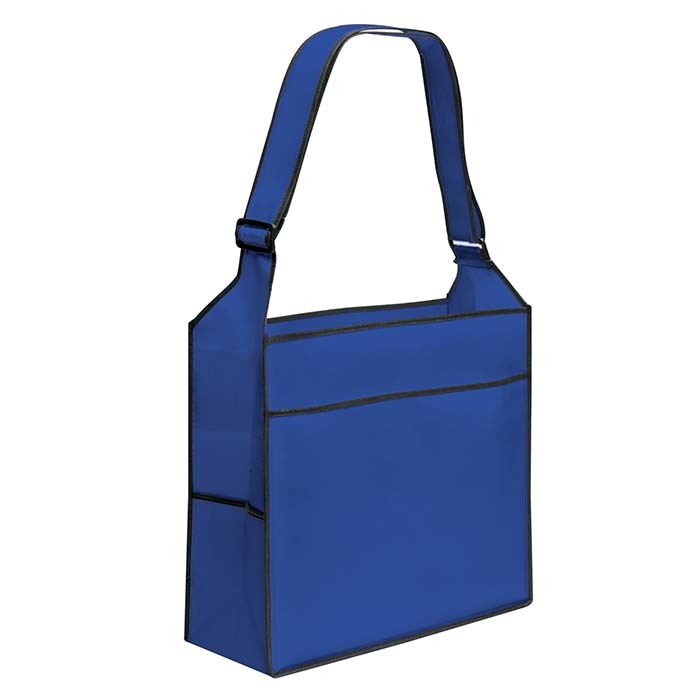 You can have your logo imprinted on one of our stock bags right here in the USA or you can look into further customizing the bag by checking out our overseas options.